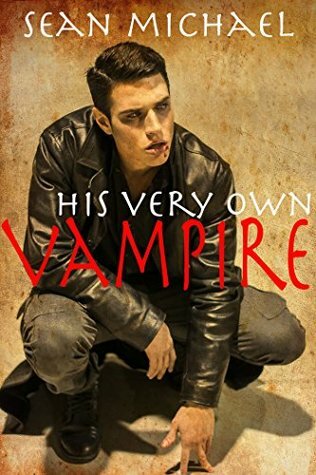 Vampire Truelock’s job for the last several hundred years has been protecting the President of Archer Industries, a family run company that has done very well for itself. The current patriarch, Desmond Archer, is getting ready to officially retire from the company that more or less runs itself now, and he sends True on a mission to protect his estranged grandson Lane. Lane’s mother stopped speaking to her father Desmond when Lane was only a few years old and has told her son that his grandparents are all dead. He has no idea that he’s an heir to a fortune. When a handsome stranger steps in and saves him from bodily hard just when he needs it, he’s both grateful and a little suspicious. That suspicion only grows when bad things continue to happen to him, all seeming to stem from True’s arrival and claim that he’s been sent by Lane’s grandfather to protect him. The fact that there’s insane chemistry between Lane and True doesn’t help either of them untangle where the danger’s coming from. Can they figure it out before Lane’s unknown enemies manage to do him permanent damage?